We are working on a Valentines Day Show soon !!!!! 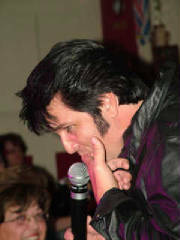 Come and experiance the thrill only Elvis can give . !